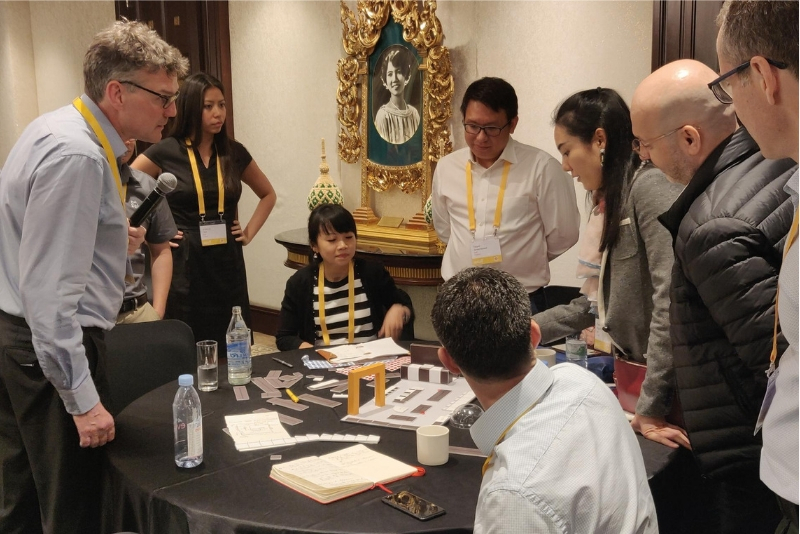 Shopworks MD Craig Phillipson recently participated in the Shell Global Growth East Conference 2019 in Bangkok. As well as delivering a keynote talk, Craig also ran a Store Planning workshop. 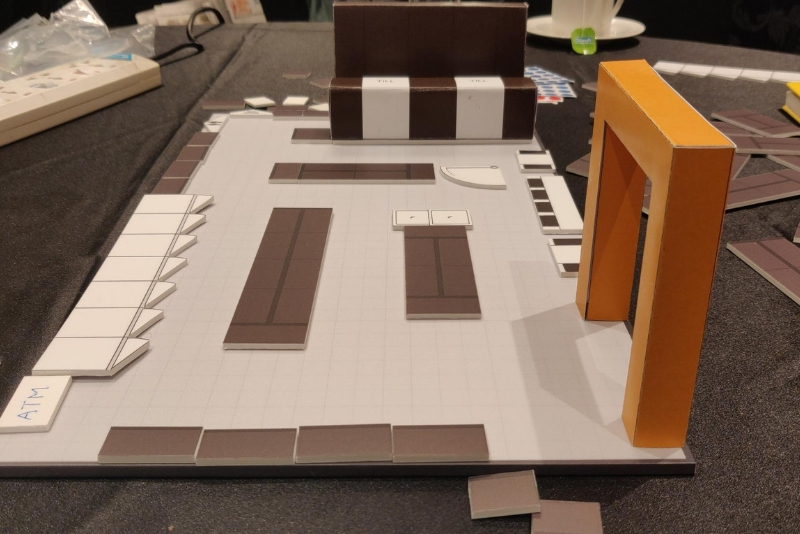 The purpose of the workshop was to introduce Shopworks store planning principles, which was achieved in a fun manner with the delegates being tasked with building a Shell convenience store which incorporated all the physical elements needed to guide shopper behaviour. Fun was had by all and feedback has been very positive, so much so that we are considering going into production with our very own Shopopoly game. Watch this space!